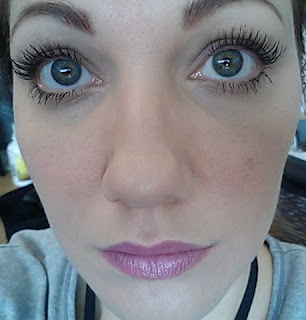 Sugarpot Beauty: Latisse! 16 Week Review, Full Results! Well holy smokes, I made it! 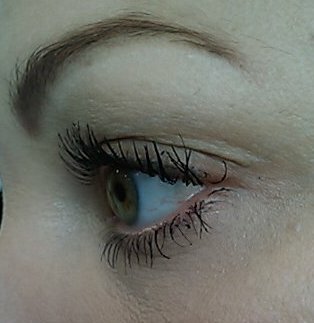 16 weeks are up, and I should now have "Full Results" from my Latisse. I am very happy with Latisse. I plan to continue using it indefinitely. It works! I no longer use false lashes. Using a modified application method, a one-month supply lasted 14 weeks! I have experienced some skin sensitivity at the lash line where I apply it. It feels like a very mild itch, and is not constant. Some people don't like that the results stop if you quit using it. I don't understand the logic in this complaint, because nearly every cosmetic you use stops working if you stop using it. It is a bit pricy. However, I put this as neutral because it lasts a lot longer with a modified application method. I had to re-learn how to put on mascara. I was used to putting mascara on very short lashes, and it was easy to do because they were stiff. 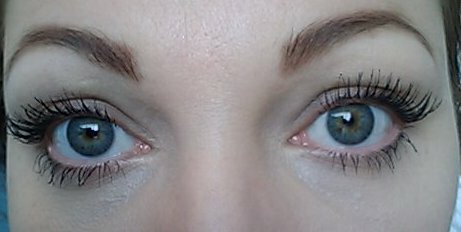 Now that my lashes are long, I have had to learn how to apply mascara to lashes that are soft and move around easily. It feels really weird to have the wind blow your lashes around. W.E.I.R.D. After a few days, I stopped using the applicators that came with it, and started using my own brush. 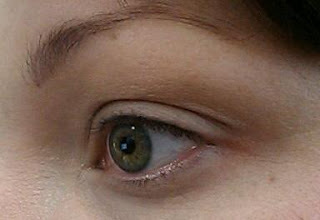 The applicators soak up a lot of product, touch too much of the eyelid, and don't seem to deposit very much product. 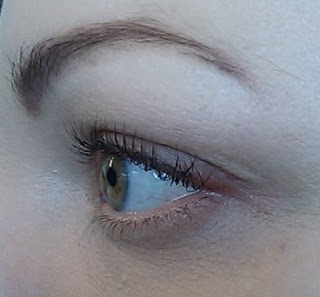 In the two days that I used the applicators, it took three drops to do both eyes, contrasted to using my own brush, which used one drop for both eyes. I'm using an Utrecht fine sable brush (it's an artist's paint brush), and I wash it after each use. After I clean off my eye makeup and mascara, I drop one drop of Latisse into the bottle's lid. I dip my brush into the liquid, then run the brush over my upper lashline. I dip the brush again and do the other eye's lashline. I do not apply it to the lower lashes, and even so, the lower lashes have grown quite long as well. I think the Latisse migrates from your upper lashline to your lower lashline all on its own, so you don't need to put more down there. I continue dipping the brush in the Latisse and applying to each lashline until the drop of liquid is gone. Sometimes my lashline is completely saturated before the drop is gone, so I just stop applying it and wash the brush and the cap, using soap and hot water, and then rinsing them thoroughly. The reason Latisse has those little brushes packaged with the product is so that you are using a sterile brush for each eye at each application. Re-using a brush can put germs and bacteria in your eye, and going back and forth between the eyes while applying can spread germs and bacteria from one eye to the other. So, if you choose to use your own brush, make sure you wash it extremely well every time you use it. If you have an infection in one eye, do not use the brush on that eye. Perhaps keep those sterile brushes and use them until your eye clears up. You only get one set of eyes, so if you aren't going to do a good job of cleaning your brush every day, then stick to the brushes that come with your Latisse. That's it! There is nothing more to do, except wait for your lashes to grow! I highly recommend researching Latisse for yourself, and if you are still interested, giving it a try. I am so glad that I did! OMG!! What a great product! After I saw this review, I'm decided to follow the latisse Toronto treatment. Seems something really good and I'm glad that I've found your blog! Amazing! The growth of your lashes are really noticeable! 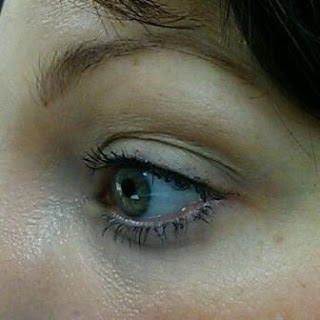 It's good to hear that after weeks of using Latisse provided you significant results. Sensitivity and irritation is common on the first few weeks, but I've seen and heard several people saying that these side effects go away after a couple of days. Do take care of your lashes. Congrats!